Usually, torrent clients are available for free and the download speed is quite high. So, in this article, we are going to share some of the best Torrent clients which you can use to download your favorite torrent. In this article, we are going to share some of the best Torrent clients which you can use to download your favorite torrent. Well, if we look around, we will discover that the majority of the torrent sites like KickAss Torrents, Extratorrents, Torrentz, etc. has been shut down. Still, torrent clients like BitTorrent, uTorrent, Vuze, etc. are still used today for file sharing. BitTorrent, the P2P file sharing protocol is a great source to grab lots of downloadable contents like Movies, TV Shows, software, etc. However, the network is mostly known for sharing pirated content and that’s the reason torrent sites lands into legal troubles. However, there are many websites on the internet which are found hosting legal torrents only. However, in order to download those legal torrents, you need to have a torrent client. Usually, torrent clients are available for free and the download speed is quite high. So, in this article, we are going to share some of the best Torrent clients which you can use to download your favorite torrent. It’s worth to note that these are not the only torrent clients available on the internet. However, we have listed only the best one. So, let’s explore the list of the best torrent client for Windows. Deluge is one of the best uTorrent alternatives that you can use today. The best thing about Deluge is that its open source by nature and it provides great download speed. Apart from that, the interface of Deluge somehow resembles the uTorrent and BitTorrent. So, Deluge is one of the best torrent clients that you can use on your Windows 10 computer. Vuze is one of the best and most popular torrent client available for Windows, Android, and Linux operating system. The best thing about Vuze is its interface which is pretty clean. Apart from that, Vuze also offers some advanced features like remote control, transcoding, etc. So, Vuze is definitely the best torrent client that you can use right now. Well, BitTorrent is one of the best and oldest torrent downloading tools that you can use on your Windows computer. 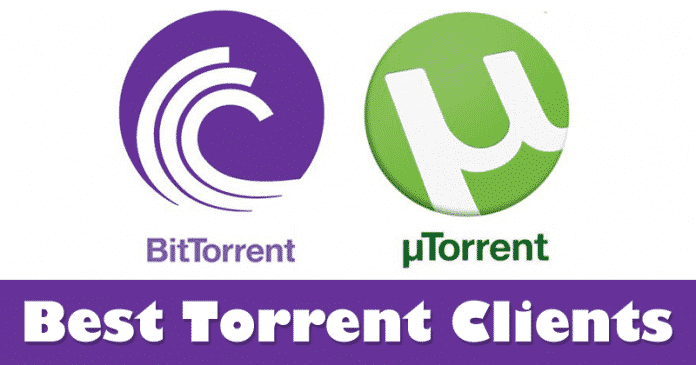 The best thing about BitTorrent is that its massive popularity amongst the torrent community. When it comes to the features, BitTorrent has lots to offer. The great thing about BitTorrent is that it organizes the torrent downloads in different categories and it also offers a built-in media player to play video files. Well, uTorrent needs no introduction as its the oldest and most popular torrent client that’s available on the internet. uTorrent is developed by BitTorrent Inc and its been there from 2005. Well, look wise uTorrent is pretty much same as of BitTorrent, but uTorrent is lightweight and it shows fewer ads. So, uTorrent is another best leading torrent client that you can use right now. BitComet is both a download manager and a torrent downloader. The app is pretty much similar to the Internet download manager, but it can also download torrent files. The interface of BitComet is pretty amazing and it organizes the torrent downloads into the categories. 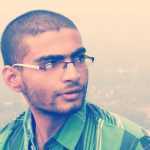 Users need to have a BitComet account in order to share torrents with others. If you are looking for a simple and lightweight torrent client for your Windows 10 computer, then qBittorrent might be the best pick for you. Guess what? qBittorrent aims to meet the needs of users while using as little CPU and memory as possible. Not just that, but qBittorrent offers a built-in torrent search engine, media player, etc. So, qBittorrent is definitely the best torrent client for Windows 10 that you can use right now. Transmission is for those who are looking for an open-source tool to download torrent files. The app is completely free and it doesn’t show any ads. Not just that, but Transmission is also one of the fastest torrent downloaders that you can use on your Windows 10 computer. However, the tool is made for the Linux operating system, but you can grab the unofficial copy of Transmission to run it on Windows. Tribler is pretty much similar to the Transmission, but Tribler is officially available for Windows operating system. This is a peer-to-peer and decentralized BitTorrent Client that is open source by nature and it doesn’t show any ads. 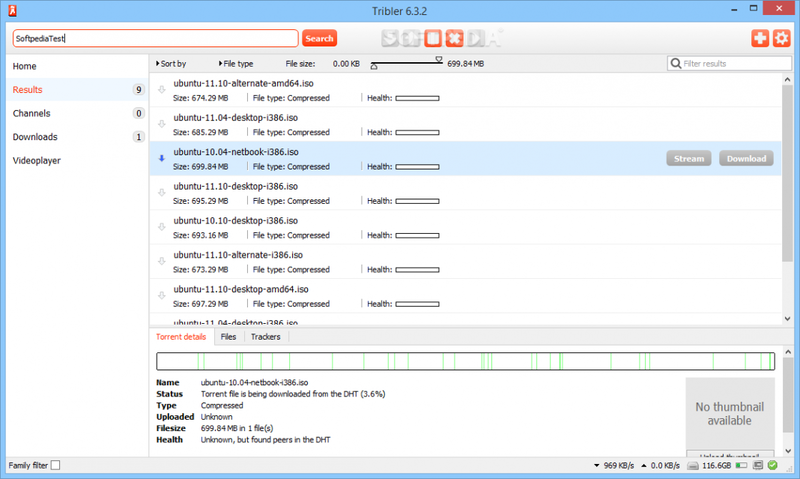 Yes, Tribler is fast and you can use the torrent client to download movies, pictures, freeware software, etc. So, Tribler is another best torrent clients for Windows 10 that you can use right now. Bitport is another excellent torrent client which you can use to download torrent content. It’s a cloud-based torrent service which you can use from the web browser. The cloud-based torrent service first downloads your favorite torrent content on their private server and once done, it allows users to download it to the computer. So, the process might take some time, but its definitely worth using. Tixati is another leading torrent client for Windows 10 which is authored by the architect of the WinMix OpenNap program. It’s a completely free Torrent client for windows and it doesn’t even show any ads. Apart from that, Tixati also has support for magnet link and since it doesn’t show any ads, you can expect better downloading speed. So, these are the 8 best torrent clients that you can use on your Windows 10 computer. If you know any other tool like these, then make sure to drop the name in the comment box below.